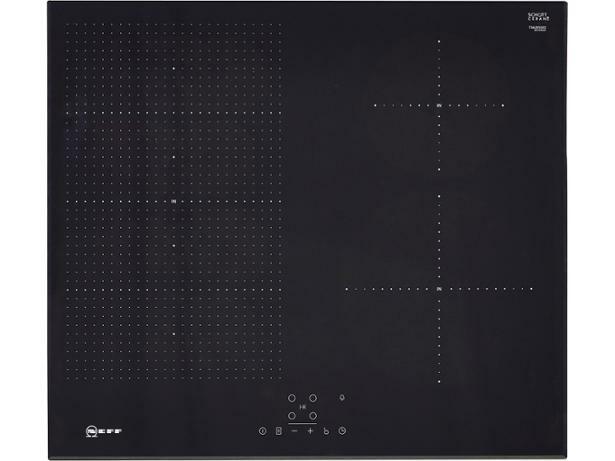 Neff T56UB50X0 hob review - Which? 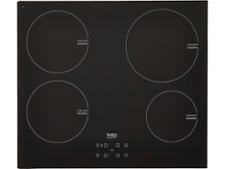 The Neff T56UB50X0 induction hob is stylishly frameless, with bevelled edges and an extended cooking zone. It also promises speedy and convenient cooking, so we've put this to the test in our lab. 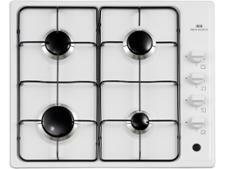 Find out how this hob scores for speed, simmering and ease of use by reading the full review.